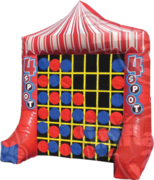 Keep the crowd moving with our interactive pieces! 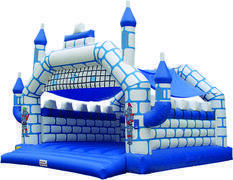 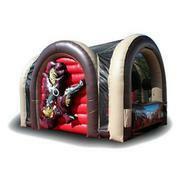 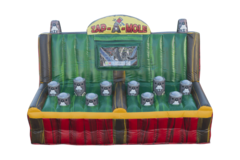 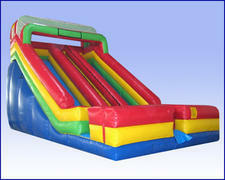 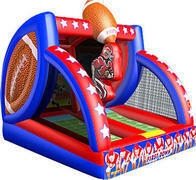 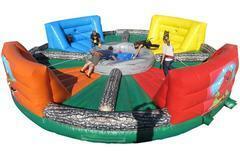 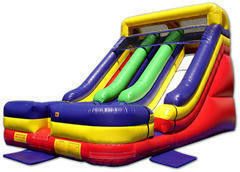 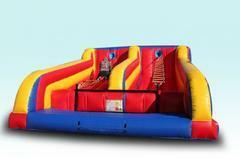 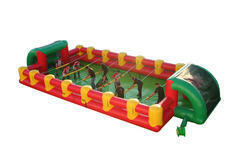 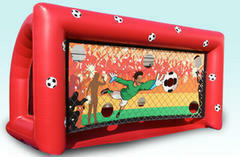 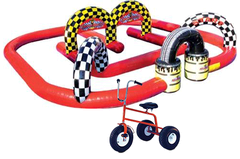 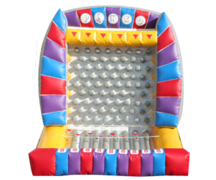 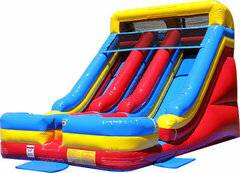 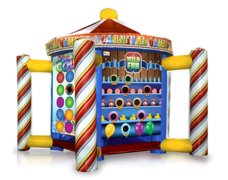 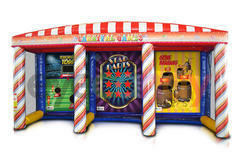 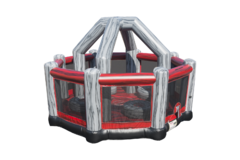 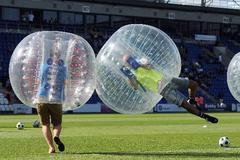 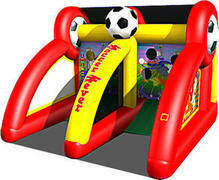 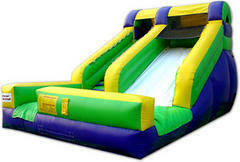 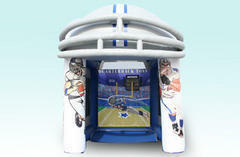 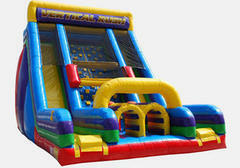 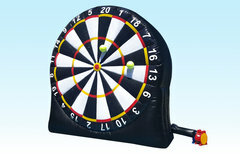 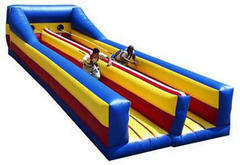 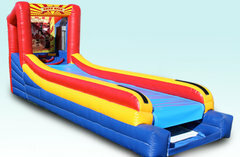 Choose anything from Football Toss, Bungee Run and many more! 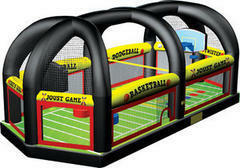 These are a great way to keep everyone at your event going, and enjoying every moment of it! 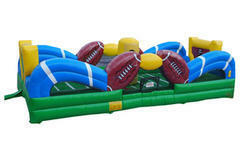 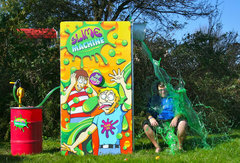 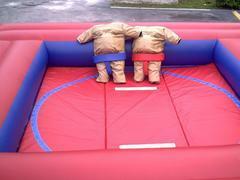 Add this to your backyard party, corporate event, or any other gathering to bring it to the next level! 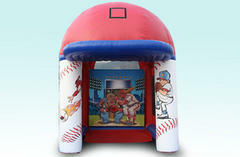 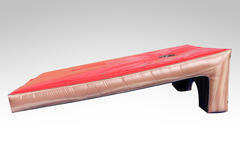 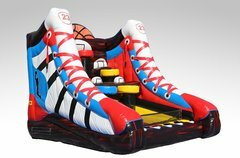 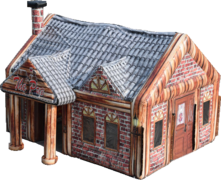 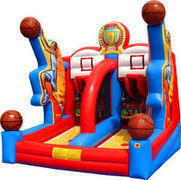 All pieces are included on delivery, ie: basketballs, baseballs, soccer balls, we bring it all!